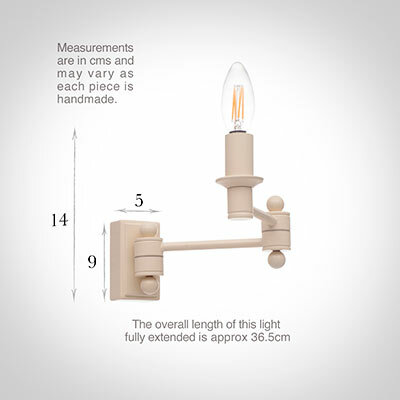 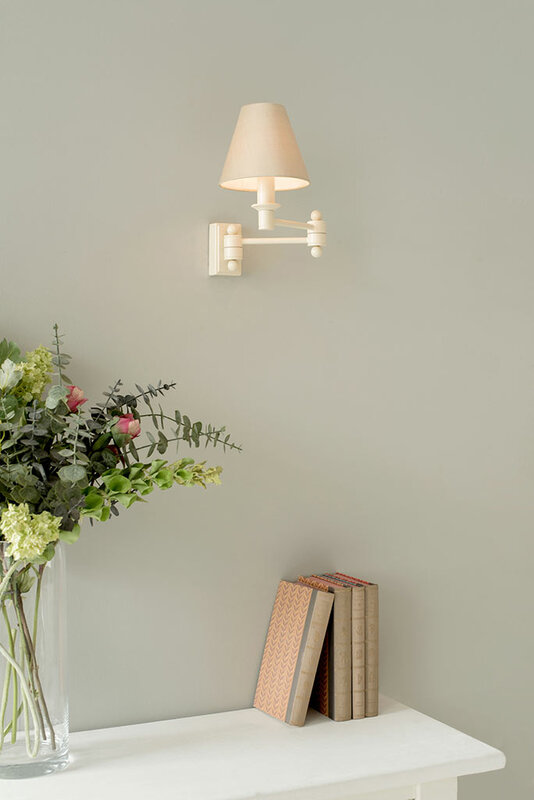 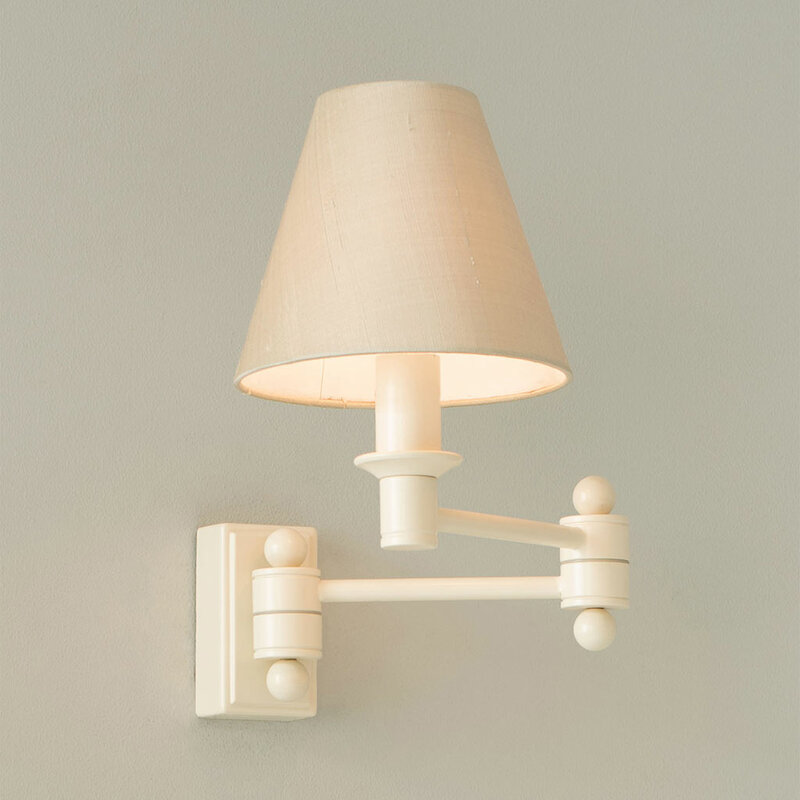 An elegant, positionable wall light with a smooth, hinged arm action making it very versatile. 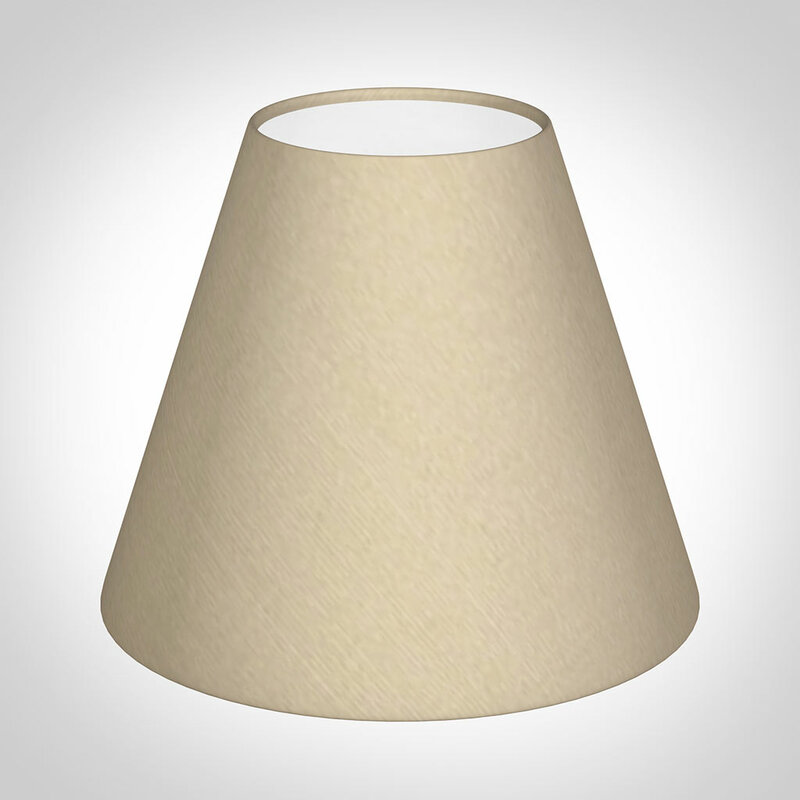 It could be used as a bedside light or even in a sitting room, as it is ideal for reading. 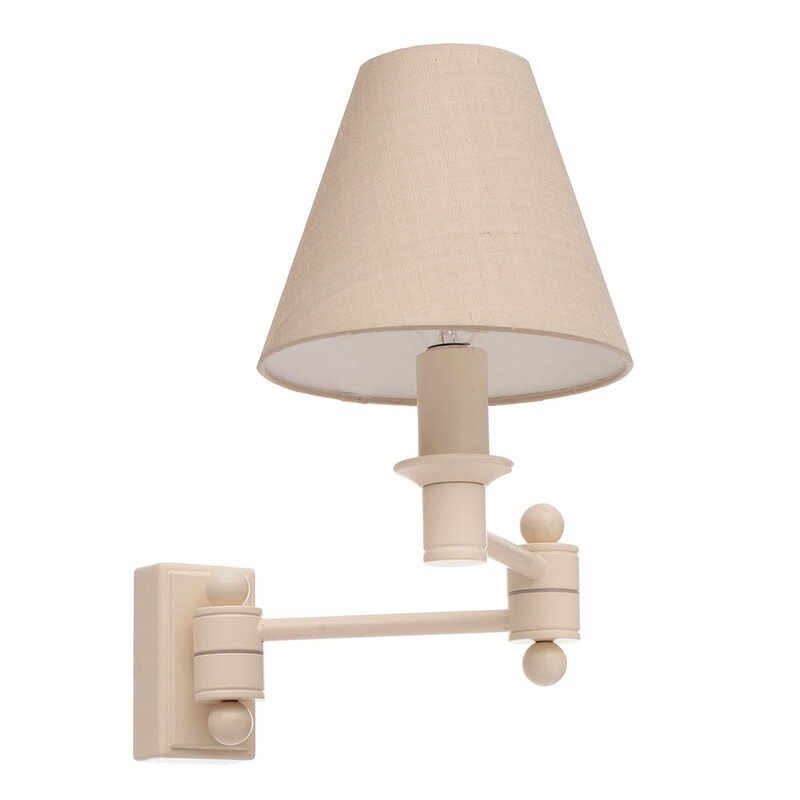 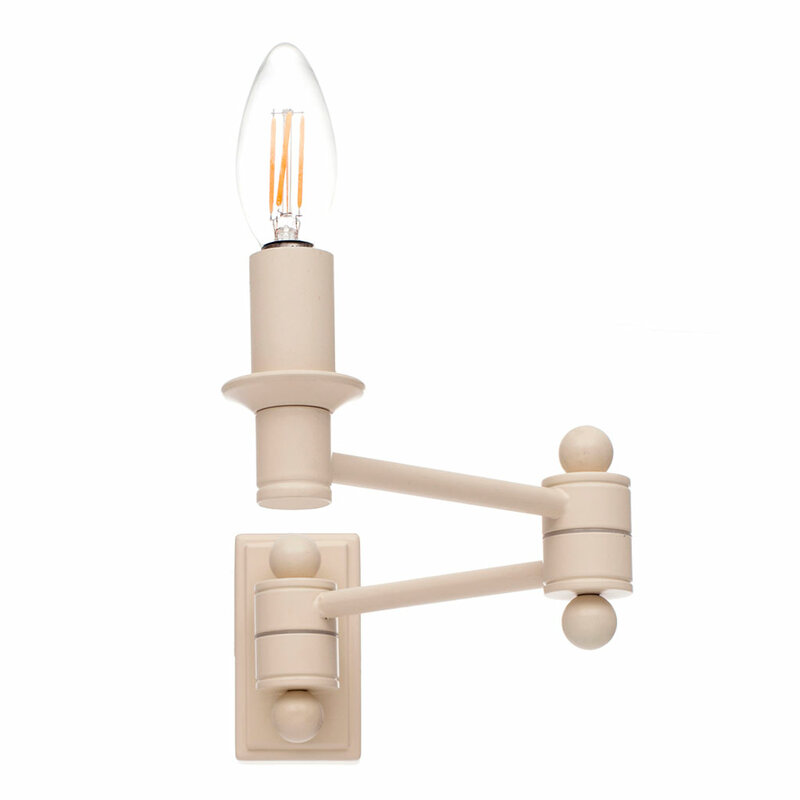 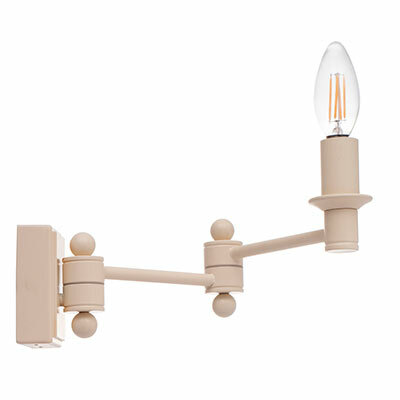 The Hanson Wall Light can also be supplied with a pull cord.